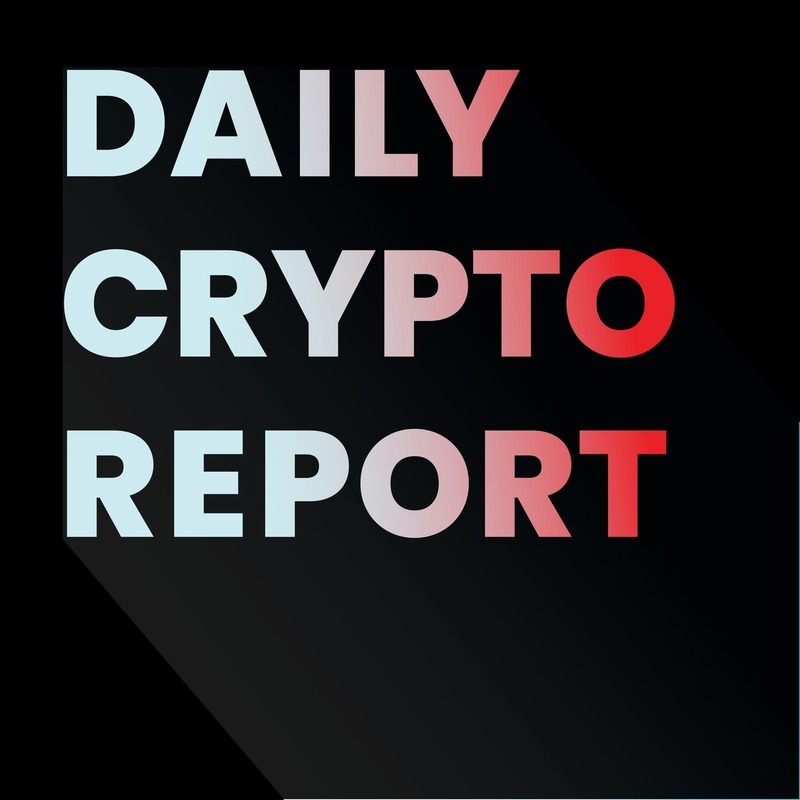 Daily Crypto Report: October 25, 2018. Cryptocurrency news for October 25, 2018. Spain now requires crypto reporting for taxes. Tether burns 500 Million tokens. Berlin Court of Appeals ruling puts cryptos into legal limbo.